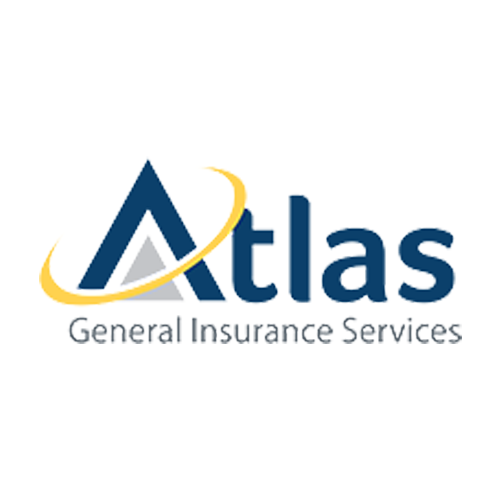 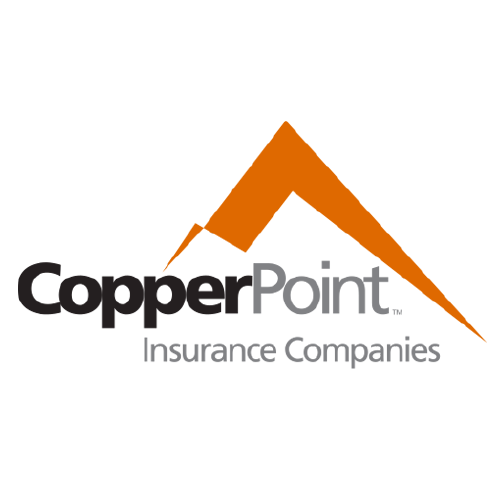 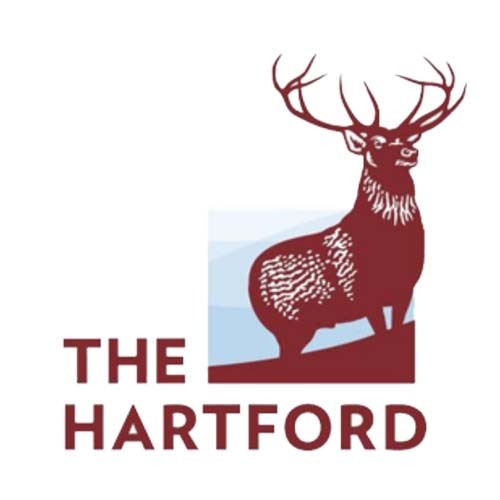 Offering the best insurance throughout the Southwest. 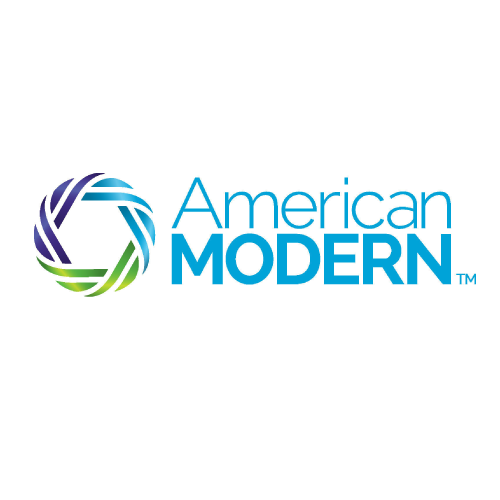 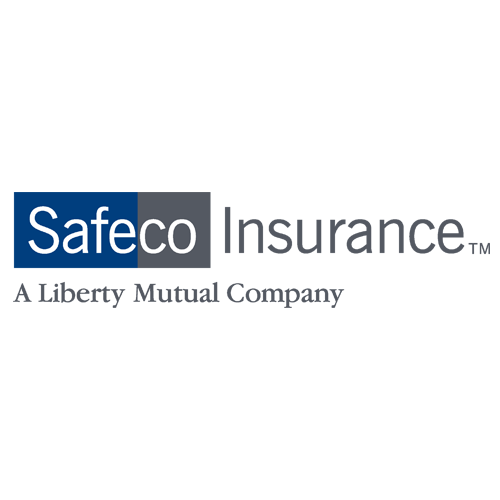 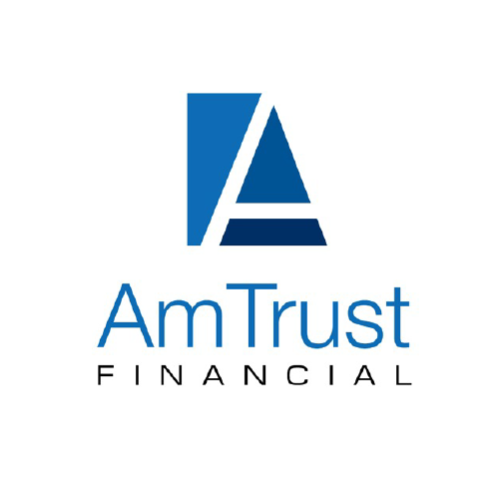 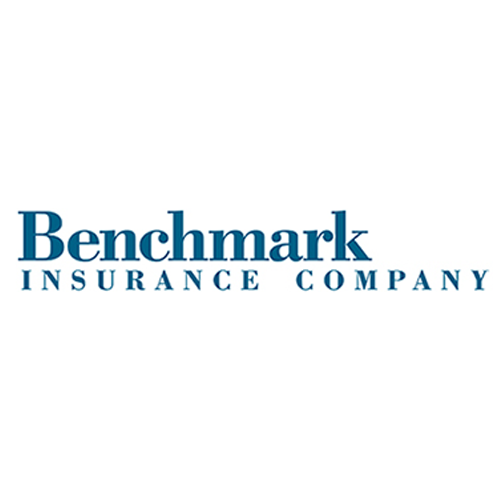 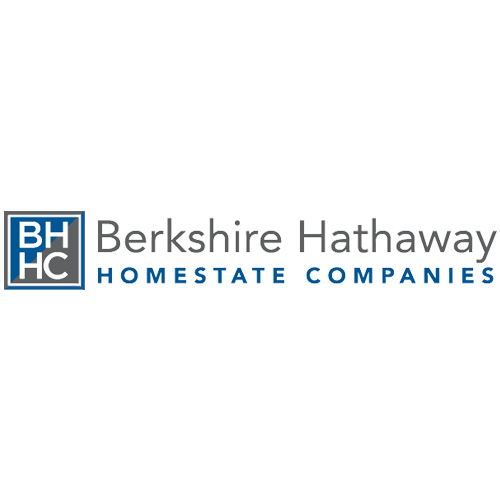 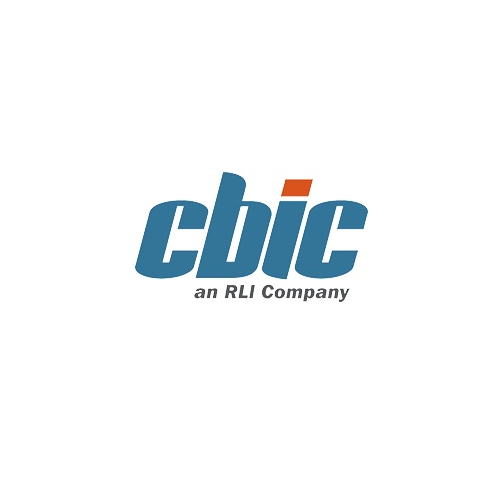 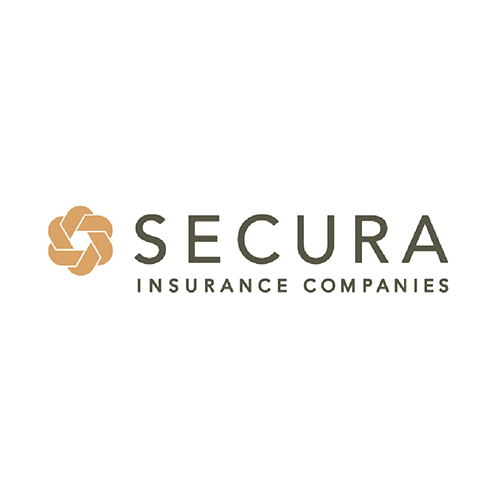 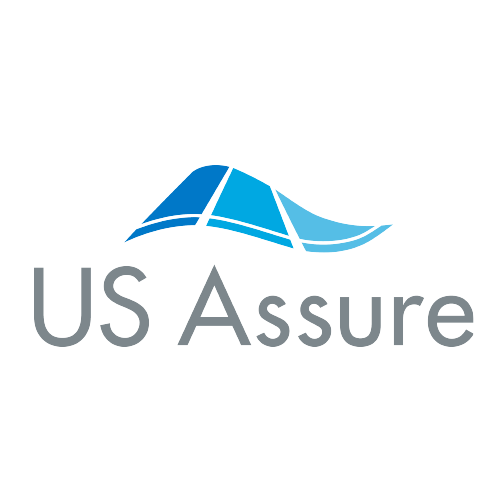 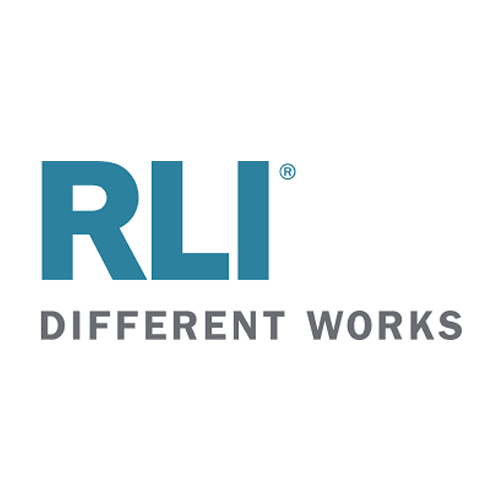 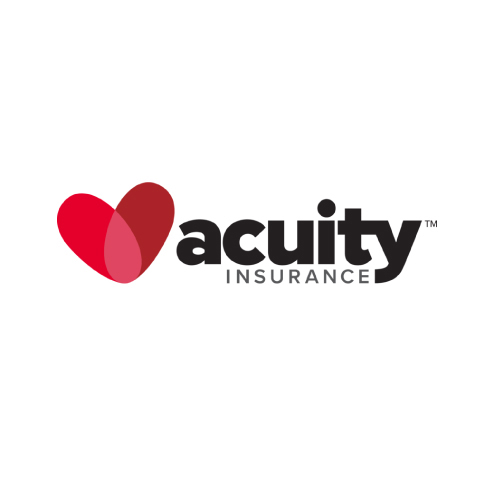 The industry’s leading insurance carriers. 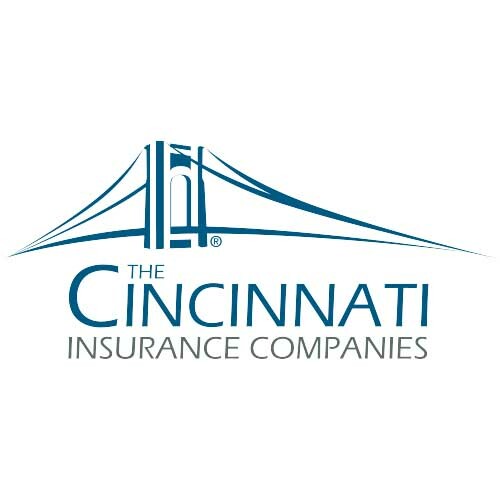 Choosing the right insurance can be complicated. 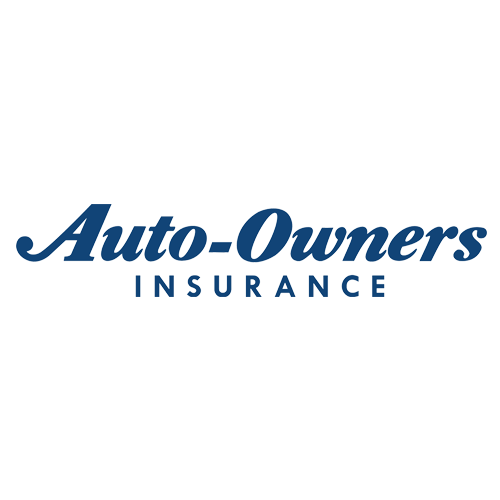 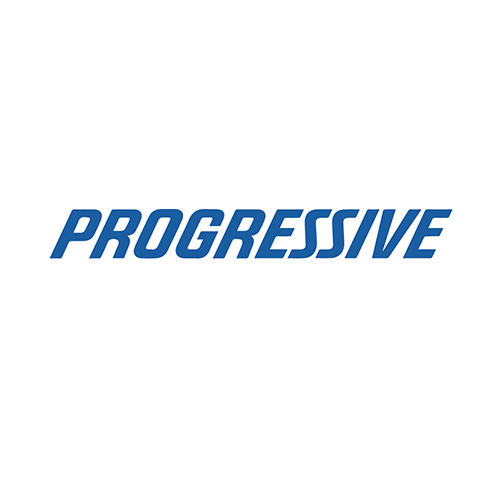 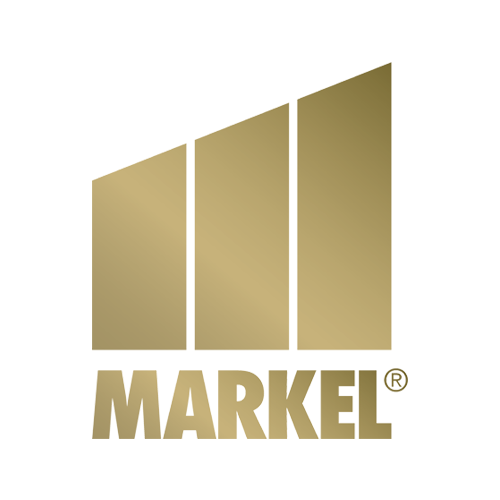 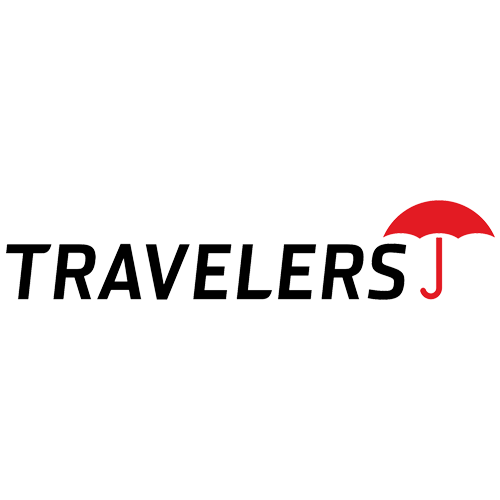 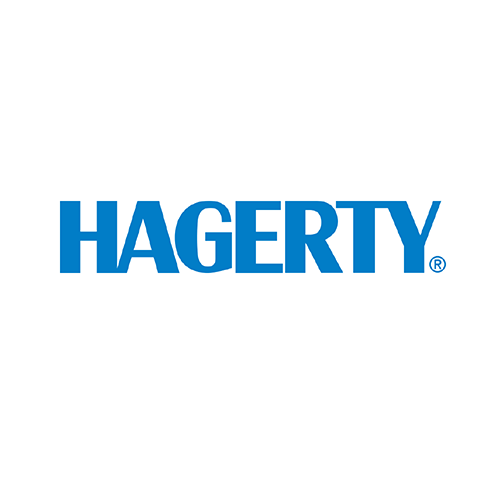 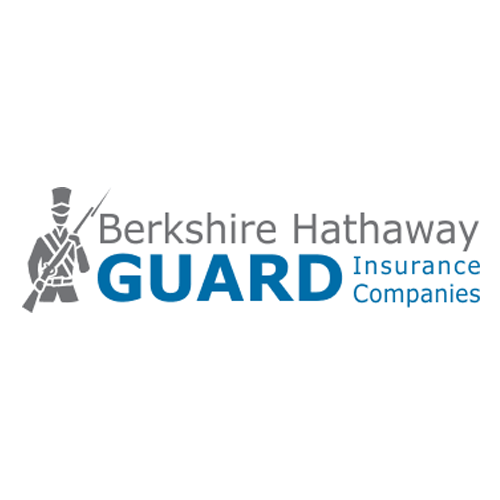 We partner with the industry’s leading insurance carriers so you can enjoy the most appropriate, affordable protection. 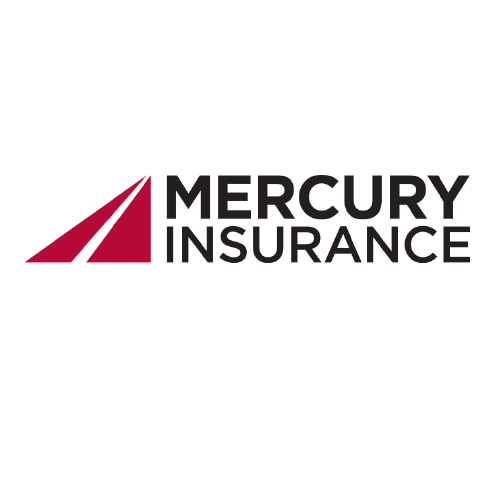 Even better, we help you make the right choice. 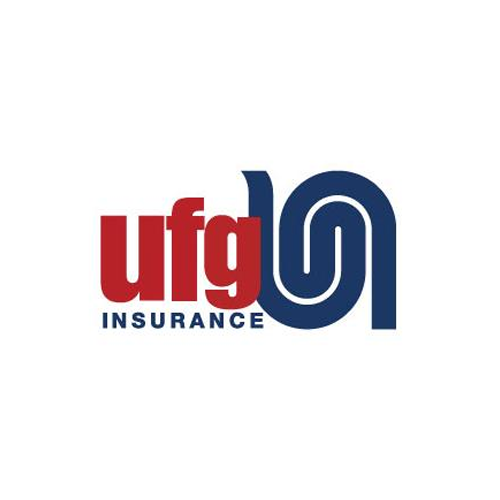 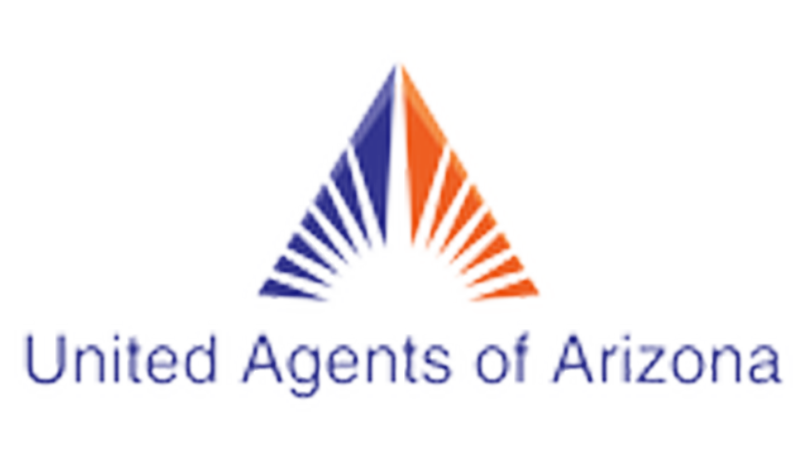 Strong Tower Insurance Group is a member of United Agents of Arizona, LLC and United Valley Insurance Services (California). 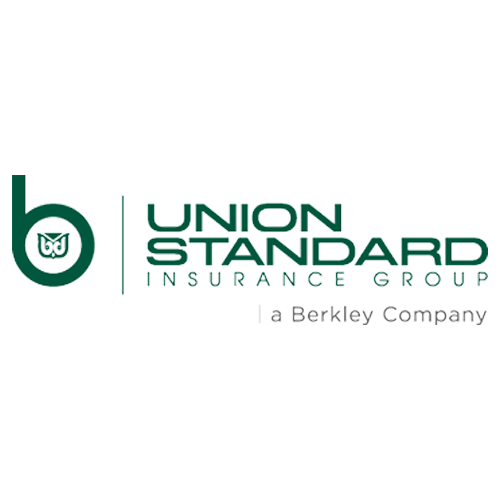 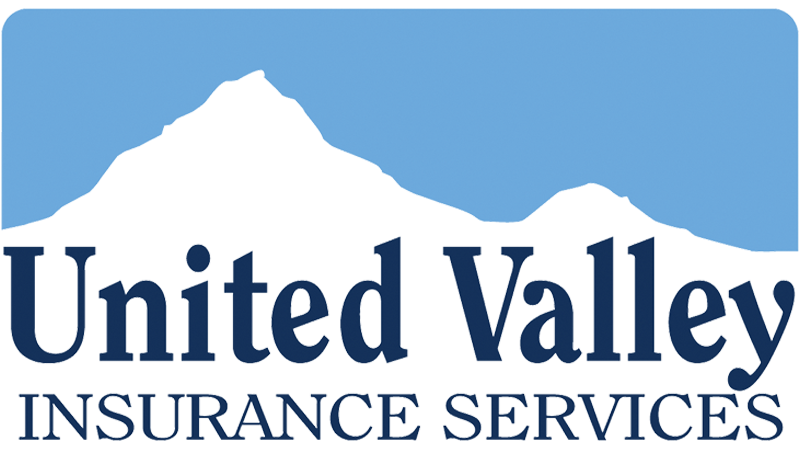 Started in 1986, United Valley is an Insurance network with over 80 agencies throughout California and Arizona, representing collectively over $1 billion in written premium. 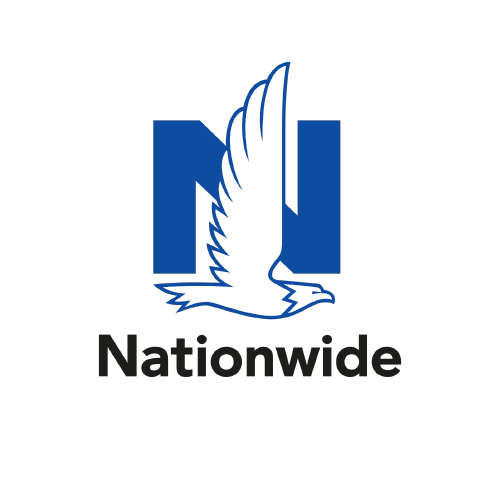 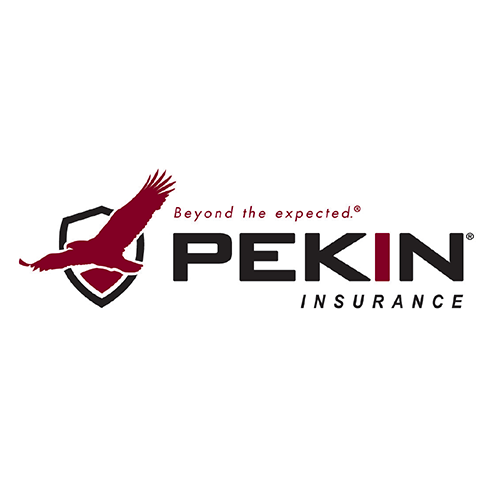 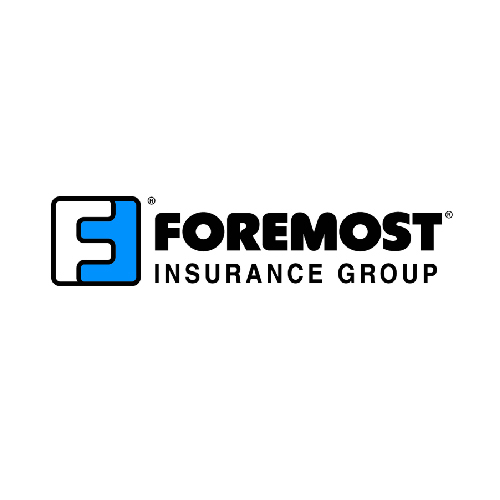 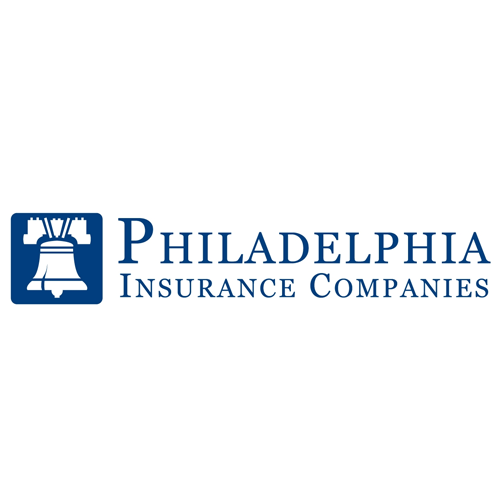 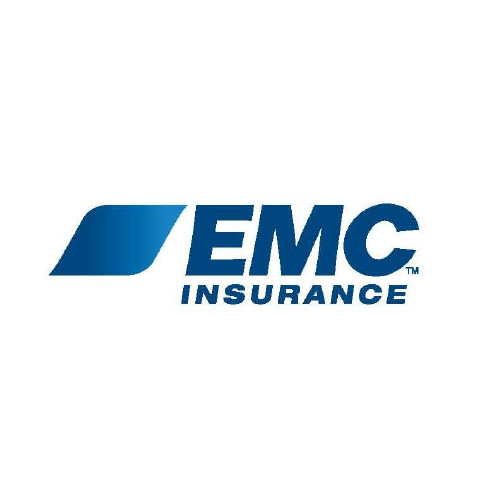 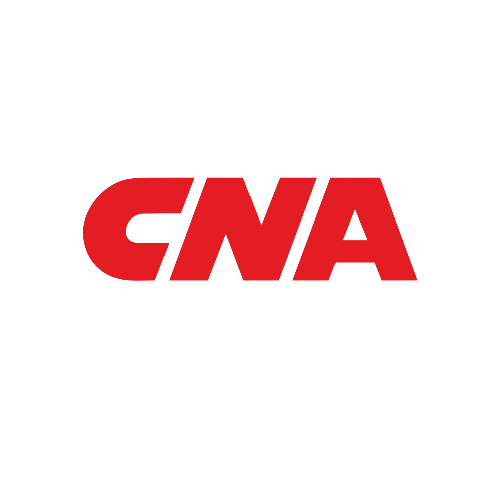 We provide our Members with access to more than 65 insurance carriers, providing a competitive edge with best-in-class insurance products, programs and services and superior carrier relationships.